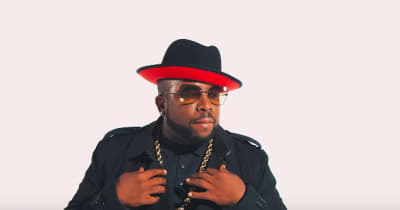 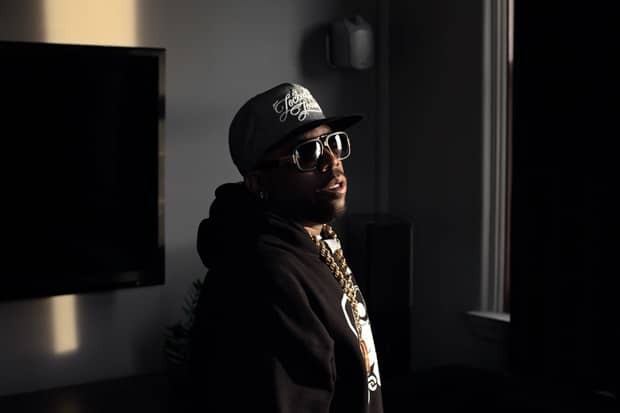 OutKast rapper Big Boi plays Motown founder Berry Gordy in TV One's 2019 movie, The Bobby DeBarge Story. 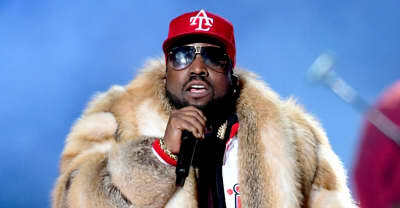 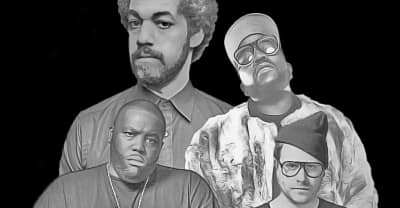 Big Boi is heading out on tour this spring with the rest of Dungeon Family. 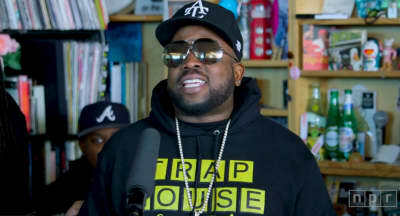 Big Boi performed a few songs from his catalog with Outkast, and a solo single at NPR's Tiny Desk on Tuesday. 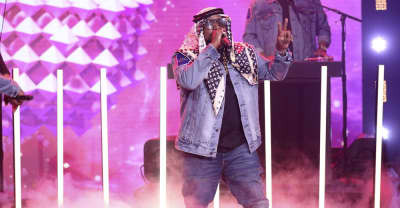 Big Boi appeared on Tuesday night's Tonight Show to perform a track from his Boomiverse album. 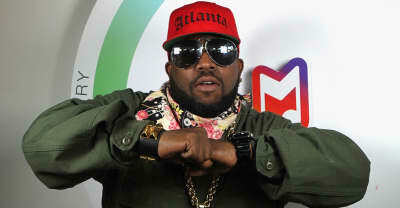 The first artist signed to L.A. Reid's label Hitco is Big Boi of Outkast. 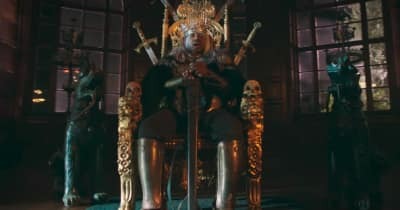 Watch the video for Big Boi's latest single, "Chocolate." 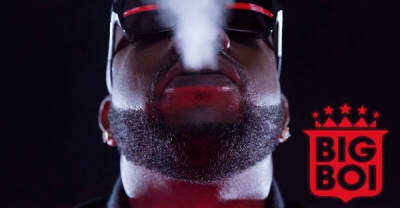 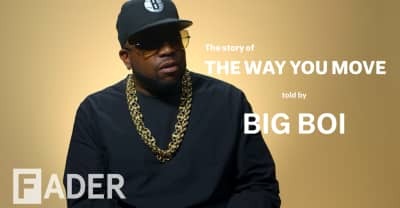 Big Boi explains how his timeless his "The Way You Move" from Speakerboxxx/The Love Below. 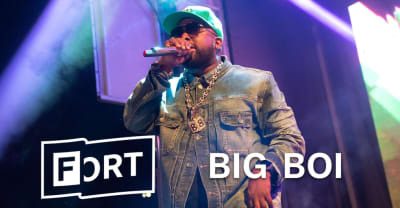 Listen To Big Boi’s Boomiverse. 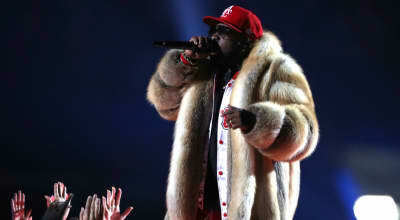 The OutKast member’s latest solo album features Gucci Mane, Pimp C, Snoop Dogg, and more. 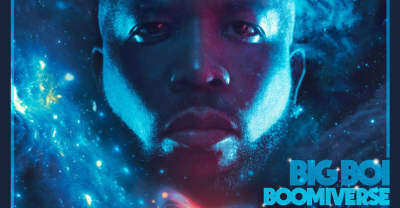 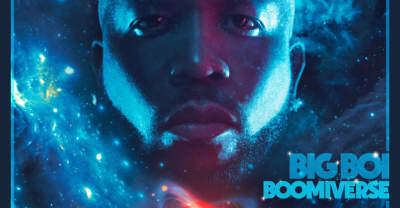 Listen to Big Boi's new single "Mic Jack" featuring Adam Levine from his upcoming Boomiverse album.